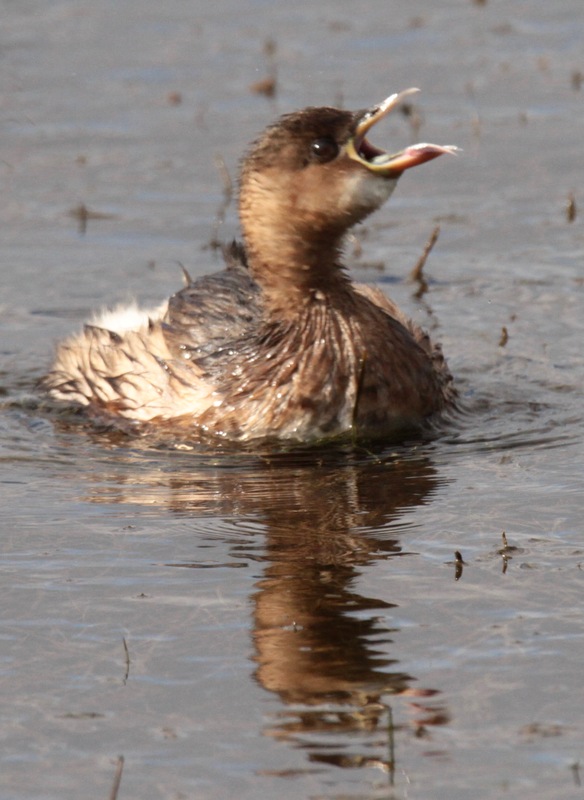 Little Grebe- This is the ‘Dive-dapper’ Shakespeare refers to in Venus and Adonis: “like a dive-dapper peering through the wave”. 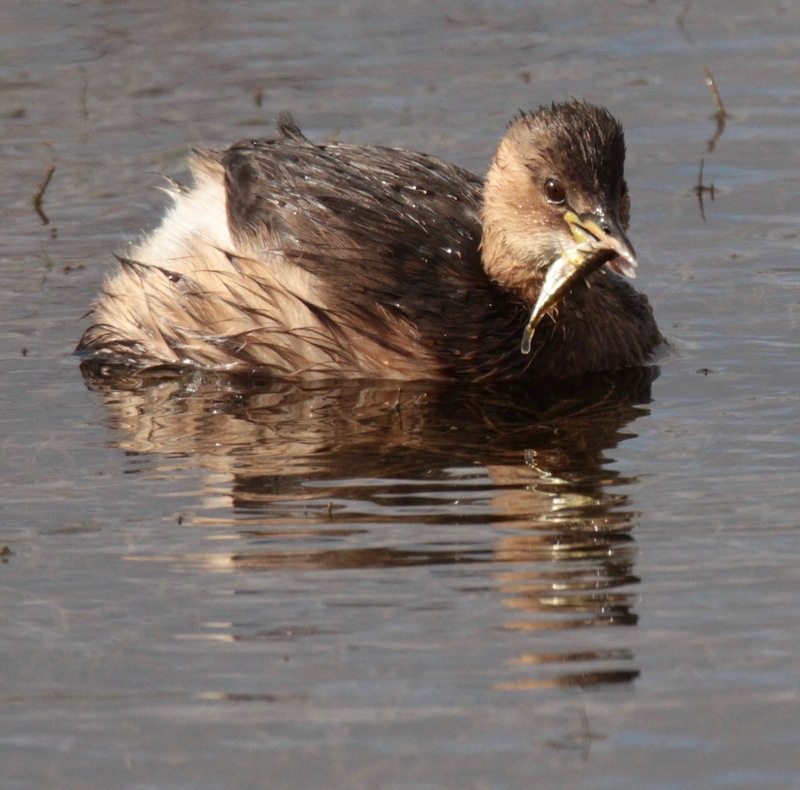 A delightful, very widespread bird, known as a Dabchick when I was growing up, and seen on almost every stretch of water in town parks or countryside. Their legs are well back on their bodies, allowing them to move fast above and below water, as they dive long distancesto catch molluscs, insects and, as here, small fish. Their short tails ensure their powerful legs are freer to move fast. Conditions: Still, with heavy cloud Temperature: Max 15- Min 12C. 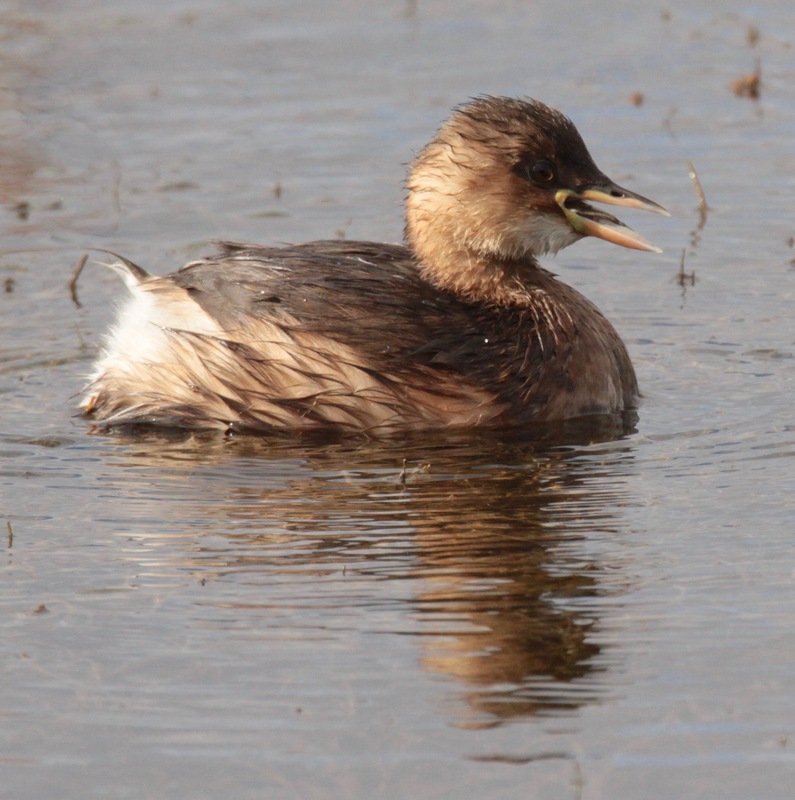 This entry was posted in coast, Local wildlife, sheffield nature, urban wildlife, Wetlands and tagged Little Grebe by pennyphilcox. Bookmark the permalink.